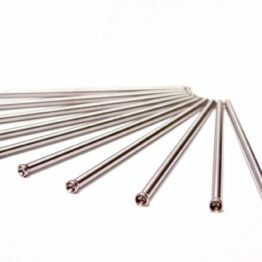 As cylinder pressures, springs pressure and rpm increase, the stress on your factory pushrods increases far beyond the level of stress your factory pushrods were designed for. 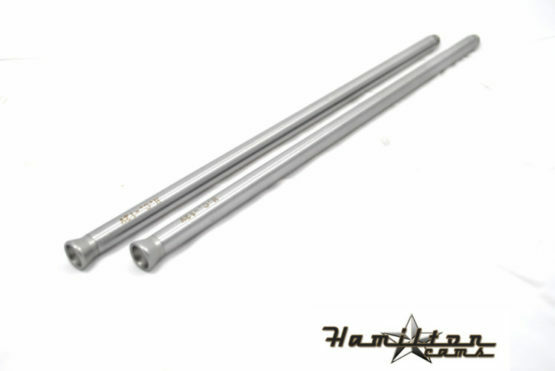 If you are above 350hp with your 4bt you need to upgrade to the heavy duty pushrods. 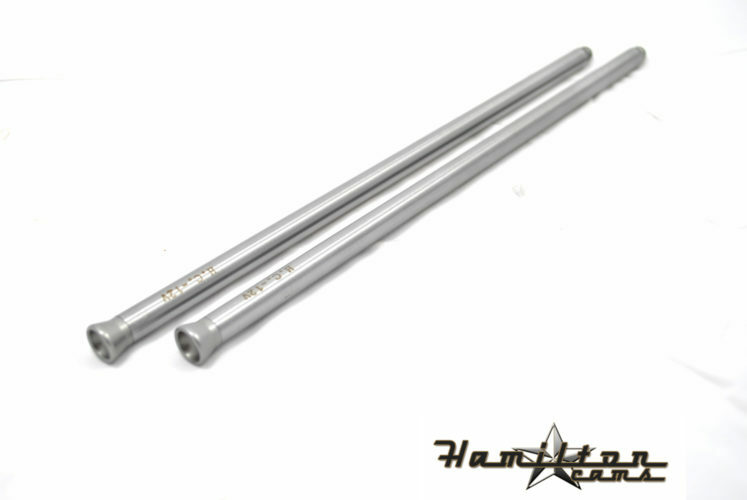 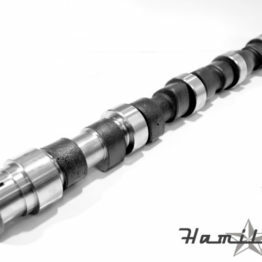 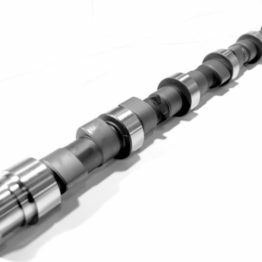 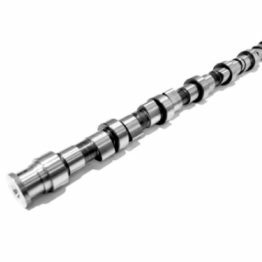 If you are over 500hp, the stresses in your engine dictate that you go with our extreme duty pushrods.